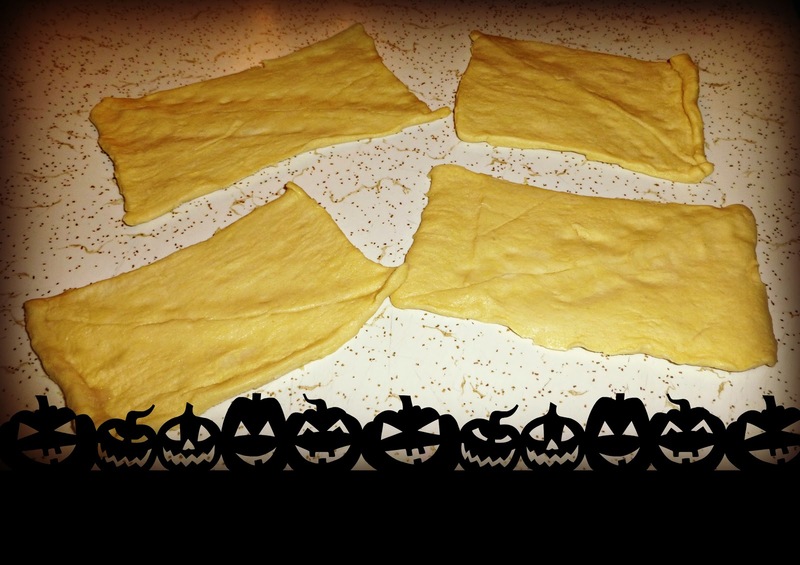 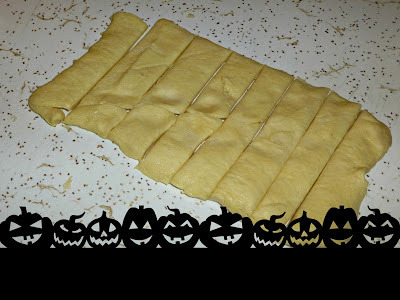 Mummy Dogs make a spookylicious dish for Halloween! 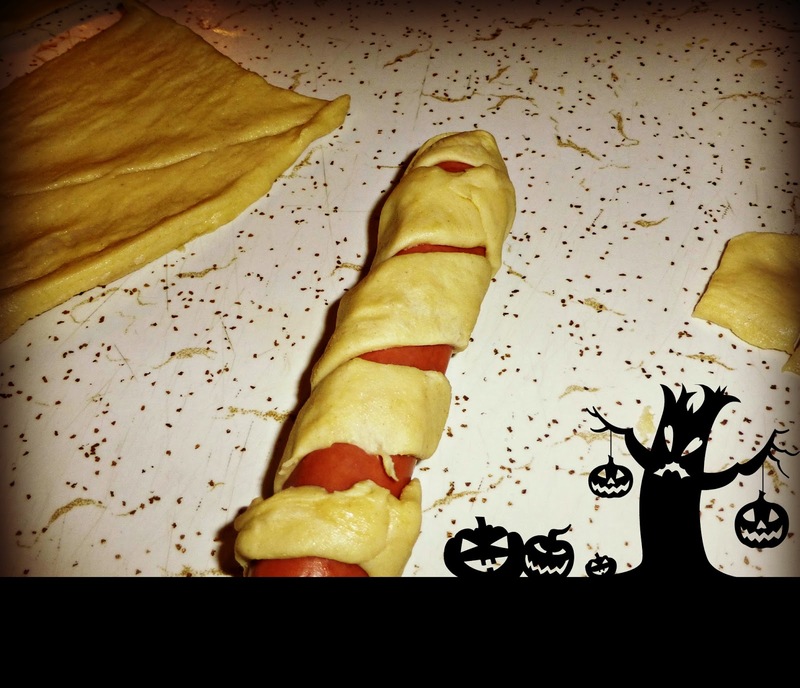 They are easy and fun to make and my kiddos loved them! 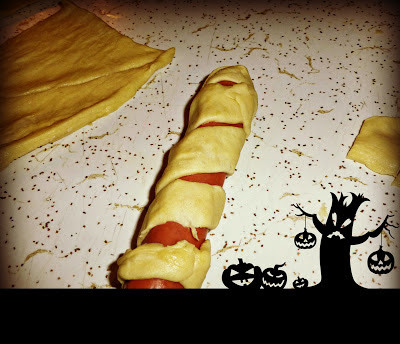 *I have seen Mummy Dogs made with cheese as well! 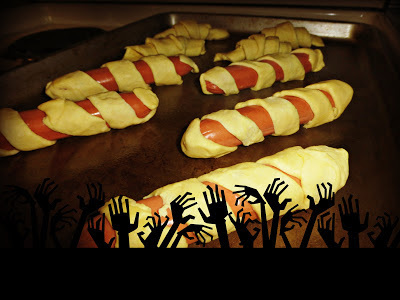 Step 5: Add Ketchup or Mustard eyes and enjoy your Mummy Dogs! 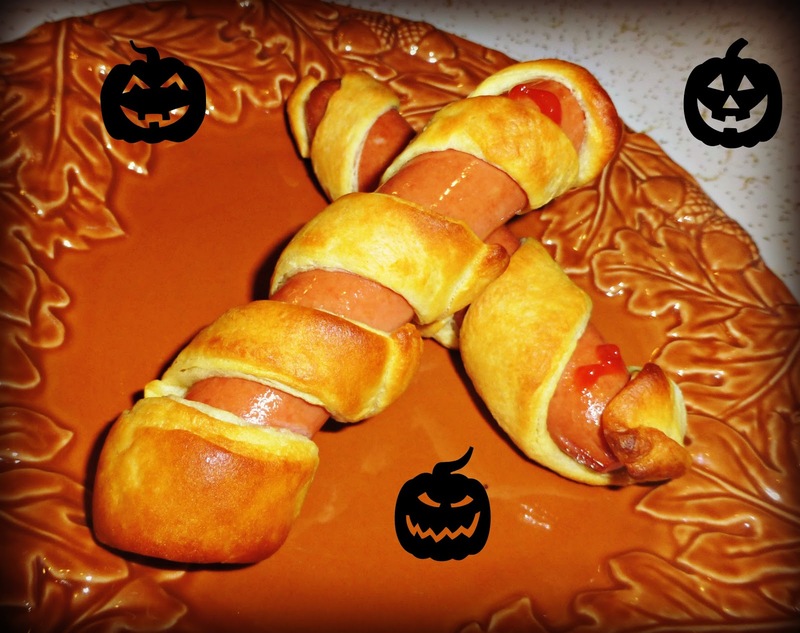 Do you have a favorite Halloween Dish that you make each year?